Cognac Logis de Montifaud : Vieille Reserve - Time has done its work : in the mouth one discovers a sumptuous taste known as rancio by connoisseurs. Time has done its work : in the mouth one discovers a sumptuous taste known as ?rancio? by connoisseurs. 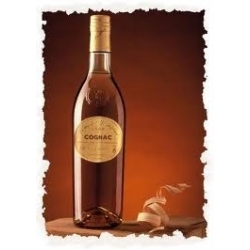 The result is of a persistent and satisfying Cognac. Complex nose with cinnamon and humus notes. 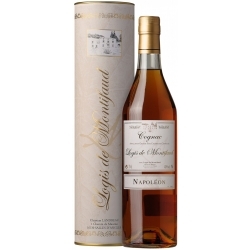 Cognac Logis de Montifaud : Napoleon - The harmony between spicy and fruity aromas shows a rounded Cognac. 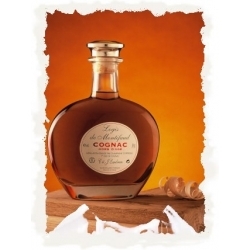 The nose and the palate identify a floral spirit. 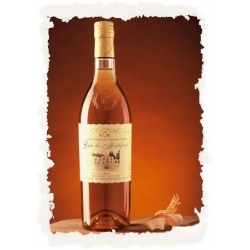 Cognac Logis de Montifaud : XO - This Cognac shows a stamp of the "cru Grande Champagne" which gives a full-bodied spirit. The palate is fine and rounded and at the same time exceptionally spicy, vanilla-like, elegant and silky releasing all the flavours of Grande Champagne. 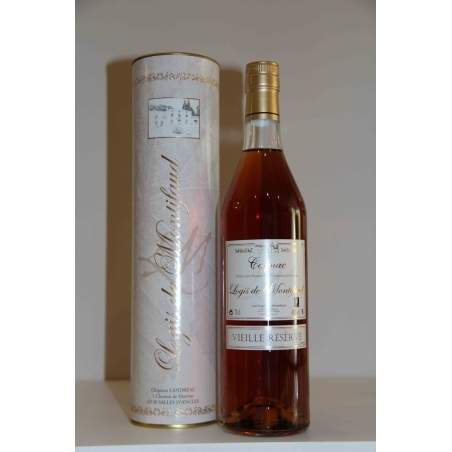 Cognac Logis de Montifaud : Hors d'Age - This outstanding and unique Cognac is obtained by a blend over several years, distilled by Emile Landreau arround the years 1950.